Any time that you have been involved in an accident that has resulted in personal injury and the accident is due to the negligence of another party, it is always in your best interest to seek out the help of an attorney. 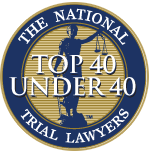 While hiring a lawyer at this time may not be the first thing on your mind as you deal with injuries, hospital stays and recovery, as soon as you can get an attorney to work with you the better off you will be. Dealing with this process can be stressful enough for you as you work through your own pain-and-suffering and try to figure out how to pay for everything occurring to you. This, along with several other reasons is why you want to hire a PI lawyer in Long Beach to assist you. When you have a lawyer by your side, they can be there for you right from the start of your case. From the moment you enlist the help of an attorney, your lawyer will start working for you, going through all of the paperwork and making sure that you are getting the proper medical attention that you need so that you can get healthy. Your lawyer will take on the task of dealing with insurance companies, lawyers, third parties, medical personnel and anyone else that may be involved with the case so that you will not have to deal with phone calls and letters on your own. Your lawyer is there to work for you and make sure that you get the best settlement possible to provide you with compensation that you are entitled to because of your injuries. A lot of people are concerned about hiring a PI lawyer in Long Beach because they think they will not be able to afford their services. The truth is that many personal injury attorneys will be glad to take your case on a contingency basis. This means that they will work for you and will only get paid if there is some type of settlement or judgment in your favor. Their payment comes out of the settlement that you receive so that you will not have to pay anything out of your own pocket. 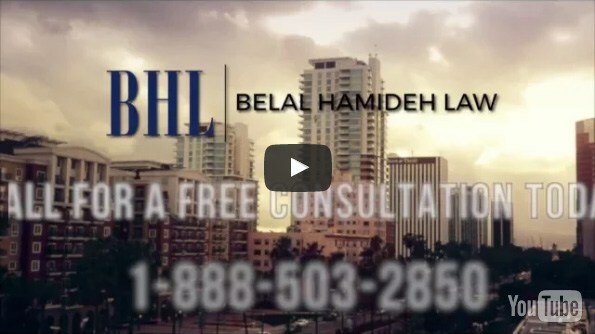 If you have been involved in an accident and have suffered injuries, take the time to talk to a highly experienced PI lawyer in Long Beach at the Belal Hamideh Law firm by calling 888-503-2850. Belal Hamideh Law can represent you in a wide variety of accident and injury cases so you can be sure your rights are protected and you have the best chance at getting a proper settlement.